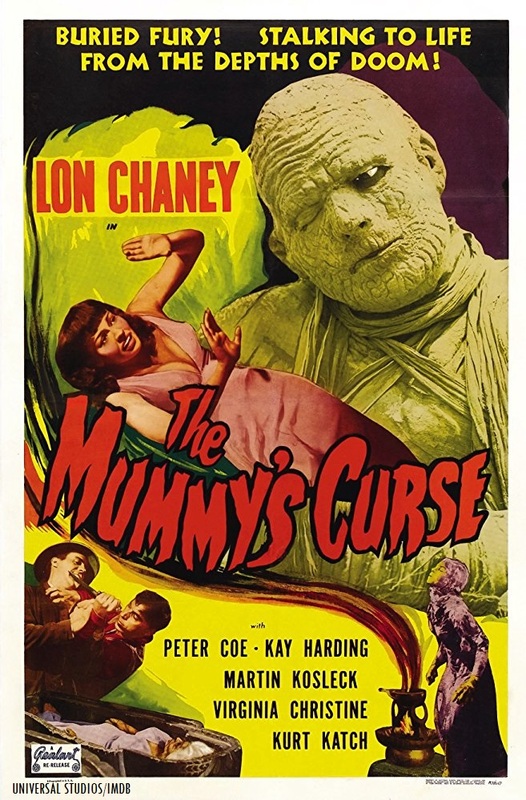 Fellow Svengoolie SvenPals will be excited about his upcoming showcase of a classic Universal Studios monster entry with several silver screen legends. 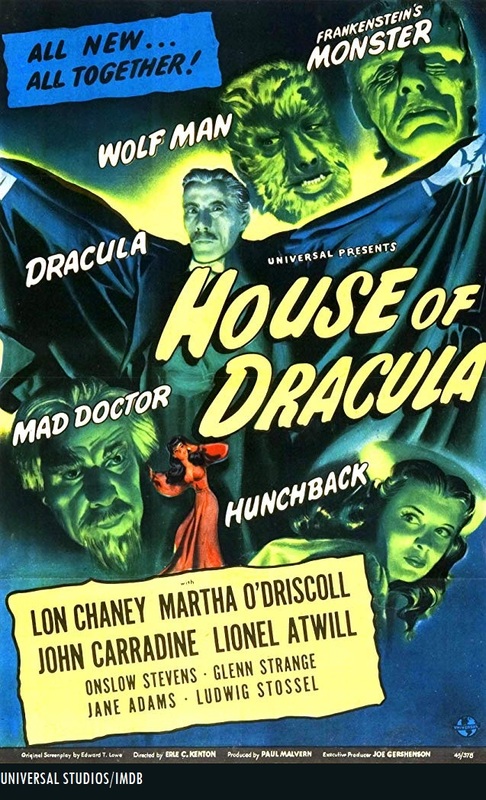 Original Universal Studios theatrical trailer for “Son of Frankenstein” (1939). 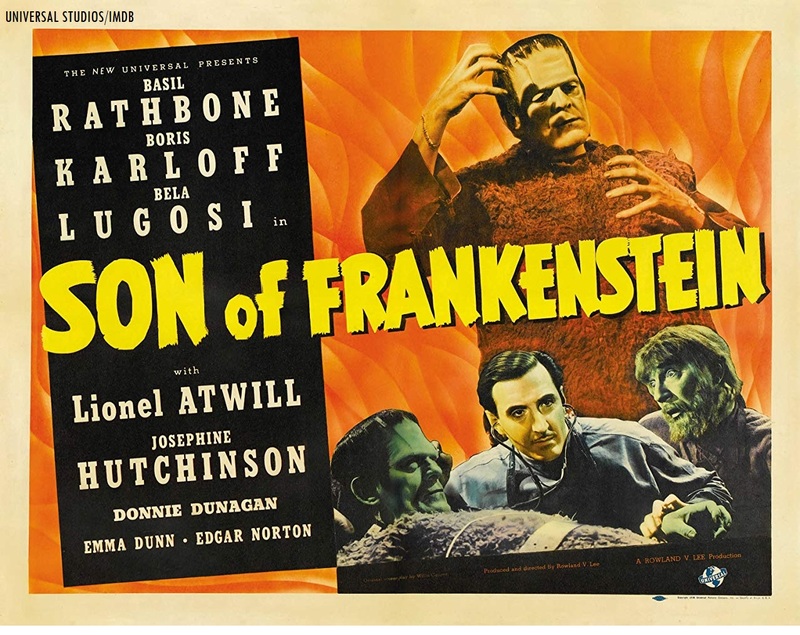 The legendary Berwyn/Chicago-based horror film host will present the third installment of Universal’s “Frankenstein” monster franchise series, “Son of Frankenstein” (1939); this Sat., Aug. 4 at 8 p.m. Eastern/7 p.m. Central on Me-TV. 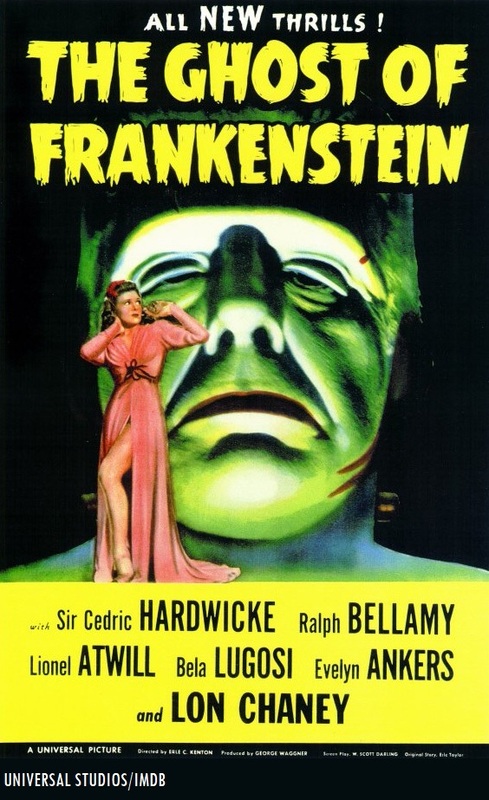 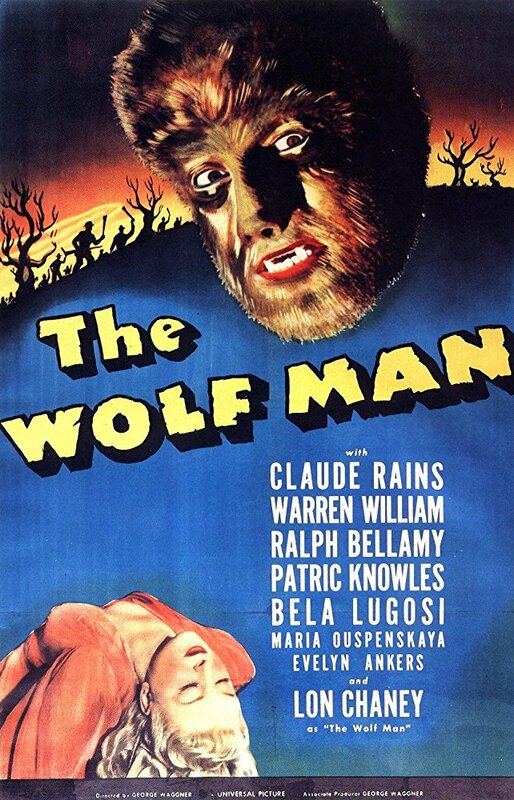 The 1939 Universal “Frankenstein” entry was directed by Rowland V. Lee, who also directed “The Toast of New York” (1935) for RKO Radio Pictures (featuring Cary Grant, Edward Arnold, Frances Farmer and Jack Oakie). 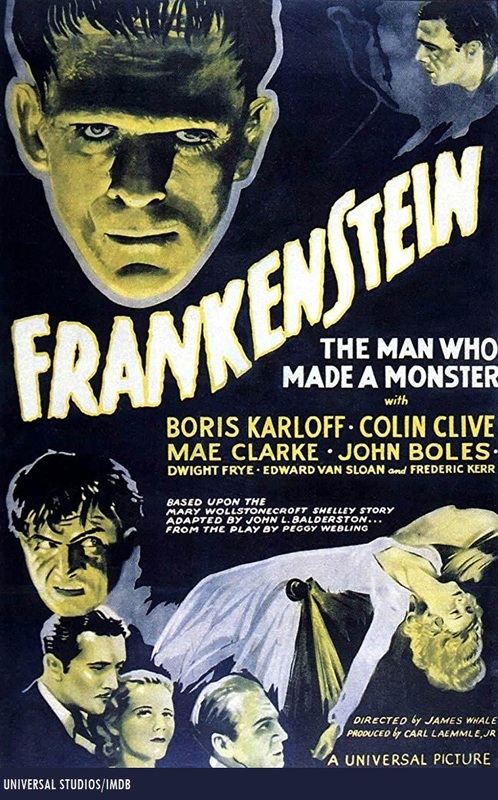 This will mark Sven’s fourth showcase of “Son of Frankenstein” (1939) on Me-TV. 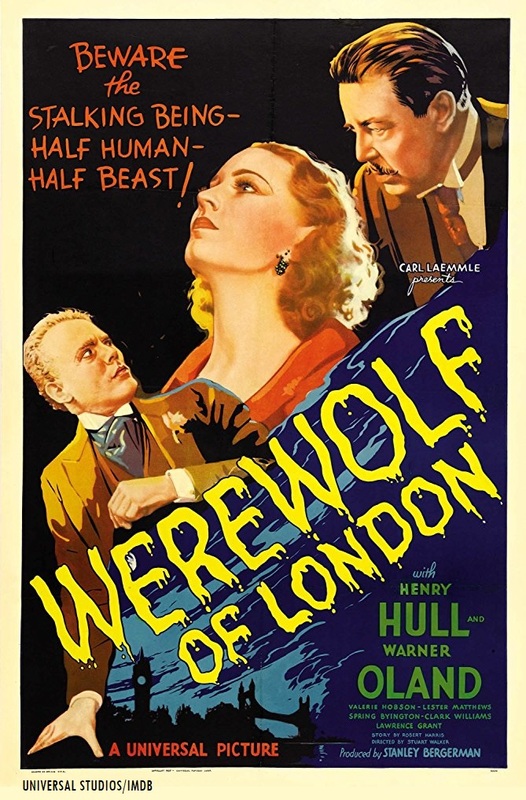 He previously showcased Lee’s Universal “Frankenstein” feature back in March 2013, April 2014 and Sept. 2015.
Who was in “Son of Frankenstein” (1939)? 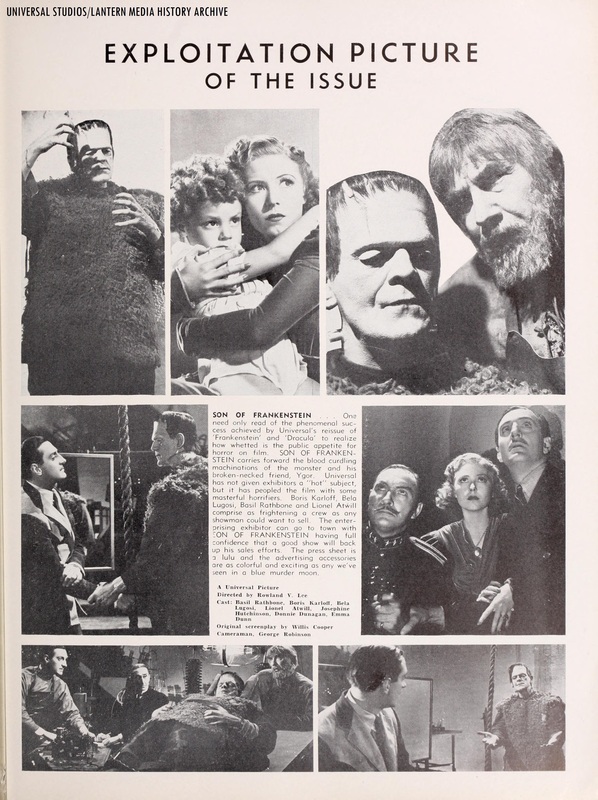 The players who appeared in “Son of Frankenstein” (1939) were Boris Karloff (as Frankenstein’s monster), Basil Rathbone (as Baron Wolf von Frankenstein), Bela Lugosi (as Ygor), Josephine Hutchinson (as Elsa von Frankenstein), Donnie Dunagan (as Peter von Frankenstein), Emma Dunn (as Amelia), Edgar Norton (as Thomas Benson), Perry Ivins (as Fritz), Lawrence Grant (as the Burgomaster) and Caroline Frances Cooke (as Frau Neumüller).